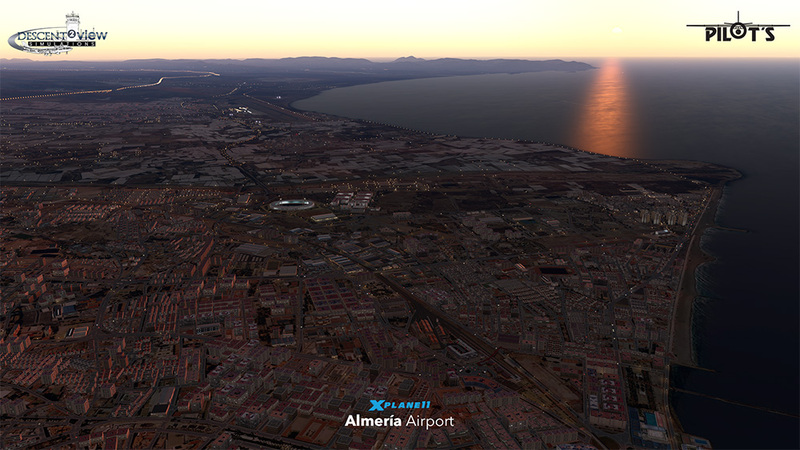 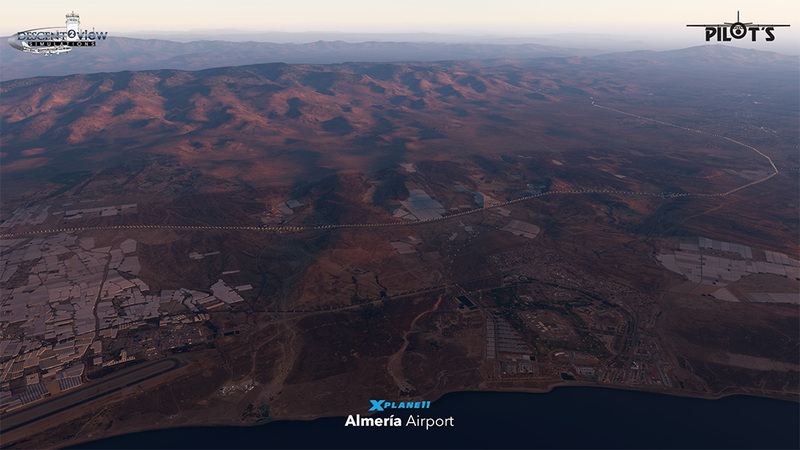 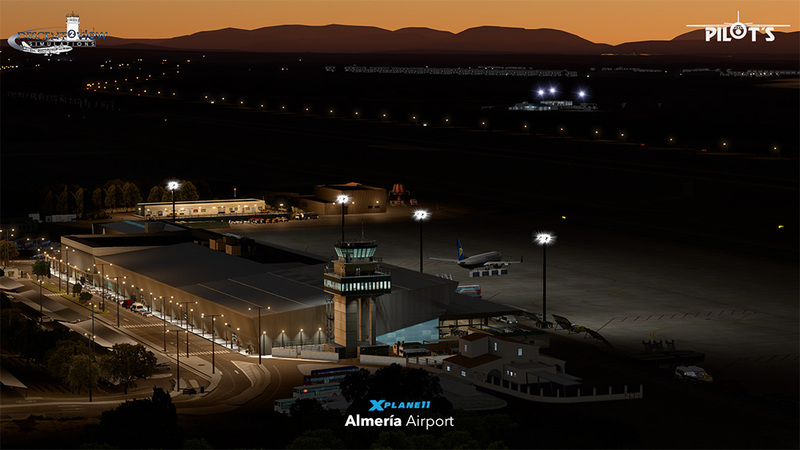 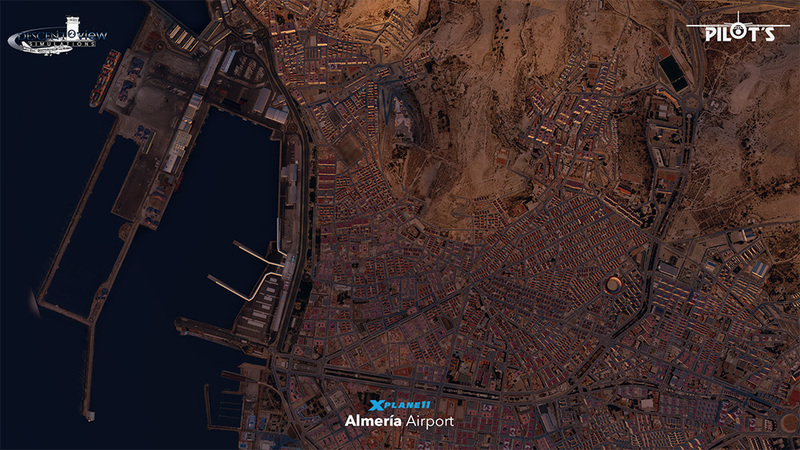 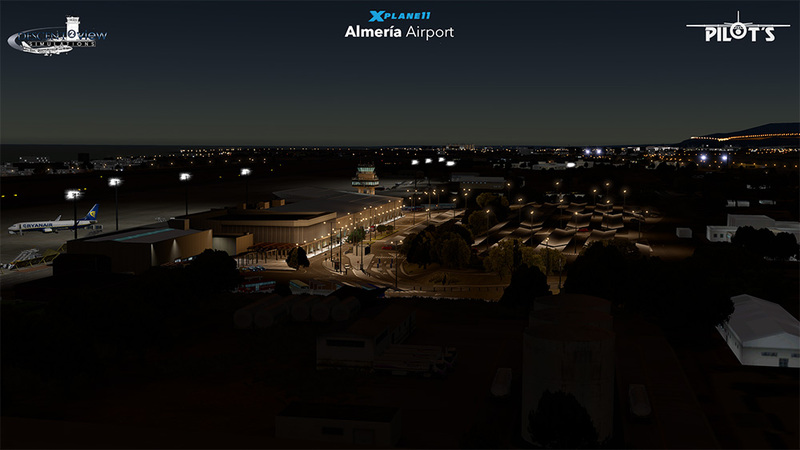 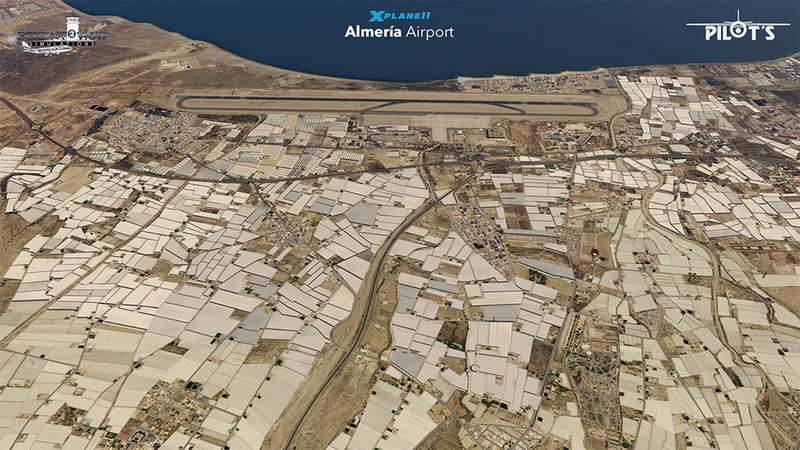 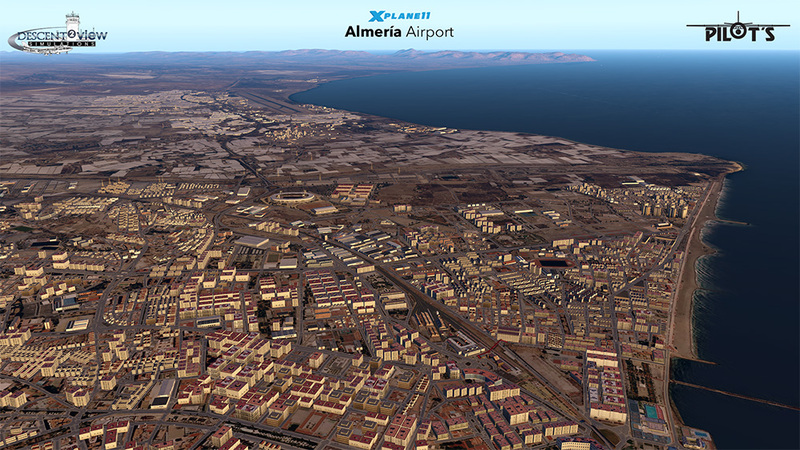 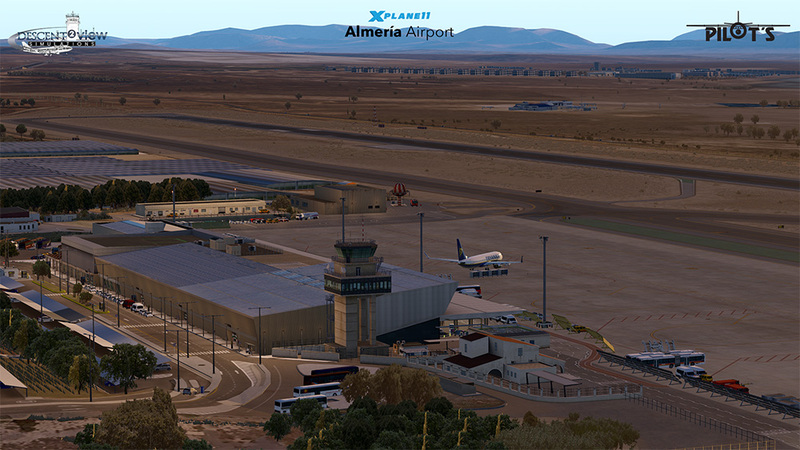 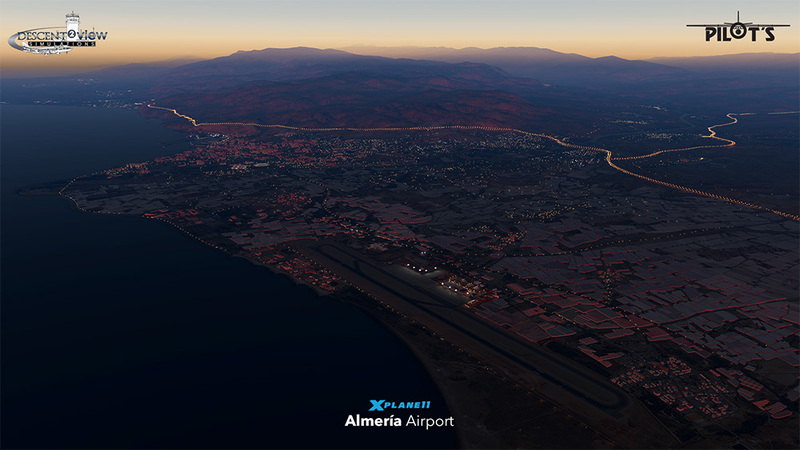 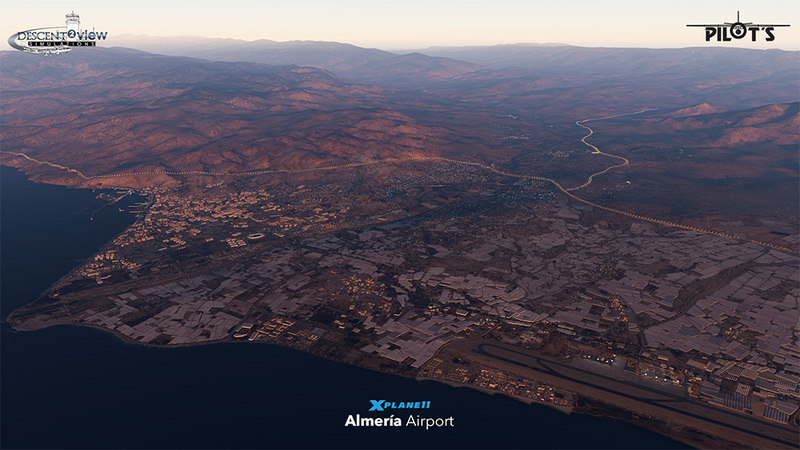 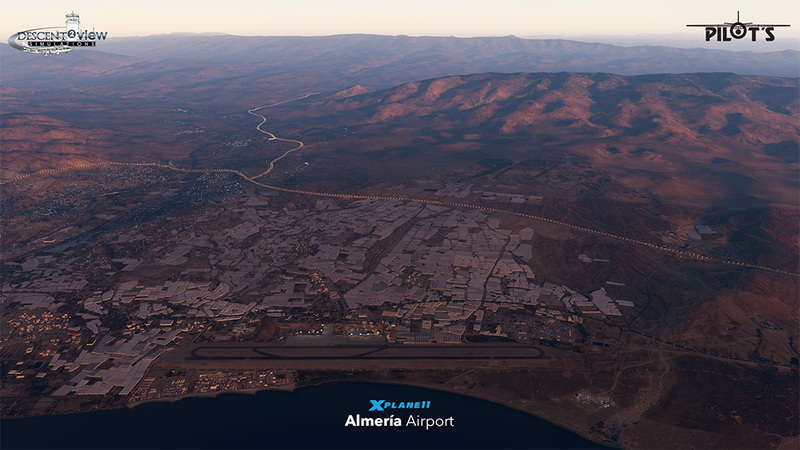 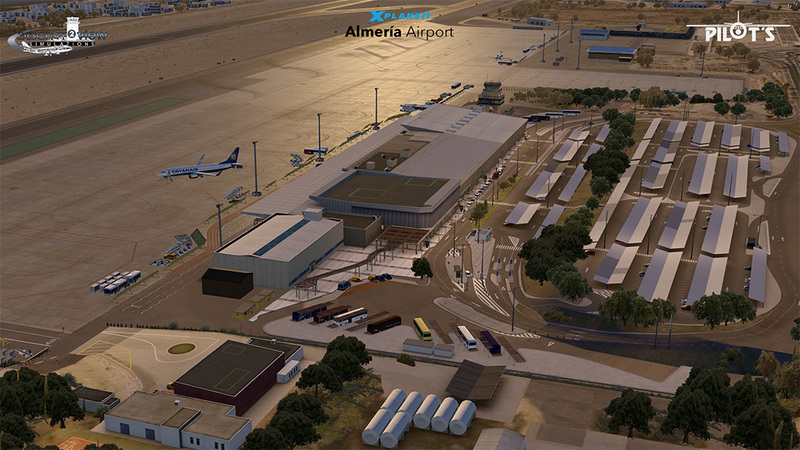 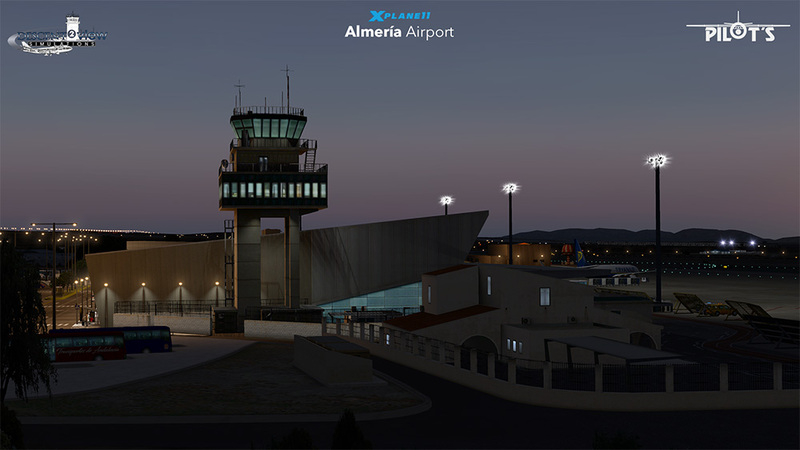 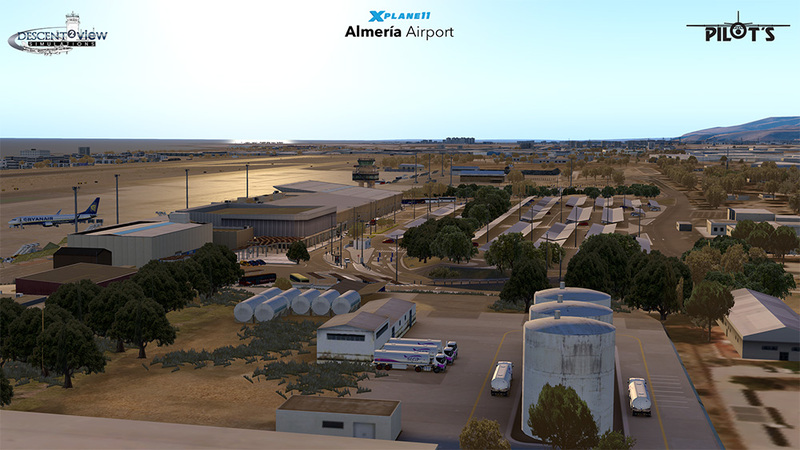 Product information "LEAM - Almeria Airport XP11"
Now explore the surroundings, city and airport of Almeria, Spain in stunning quality in your XPlane 11! 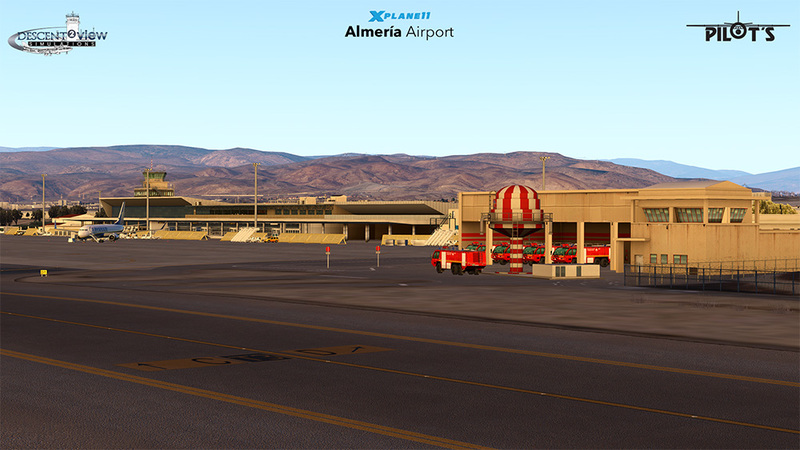 *NOTE: MAC/LINUX users are required to run setup in a MS Windows compatible environment (see MACreadme.txt). 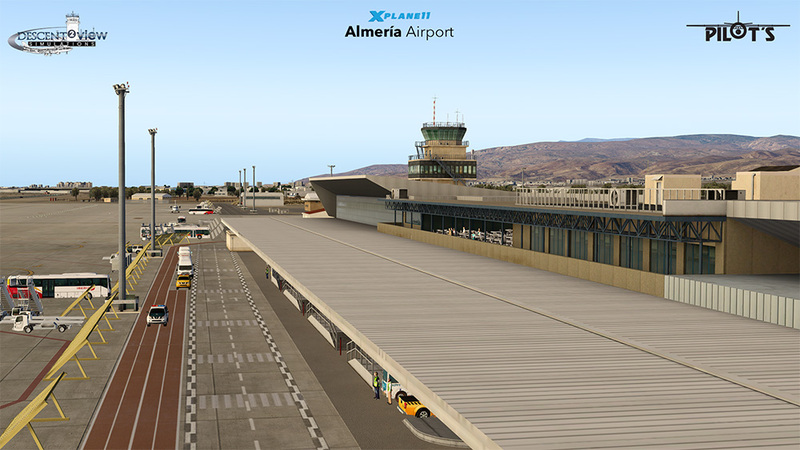 Related links to "LEAM - Almeria Airport XP11"